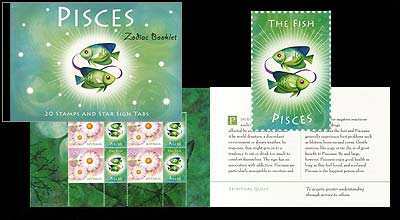 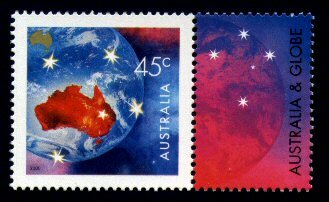 This section includes individual stamps and sets which were not issued for a directly related Space theme but involve a broadly Space related theme in their design. 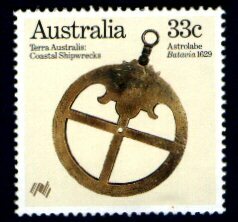 The following stamp is often listed as Space related. 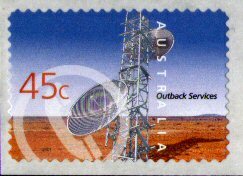 However, in reality, it shows a microwave tower used for ground-to-ground communication, not satellite communication. 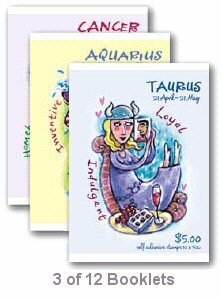 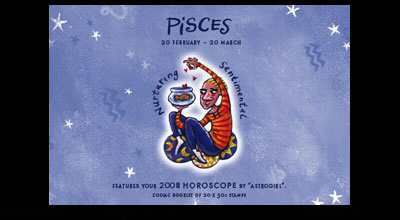 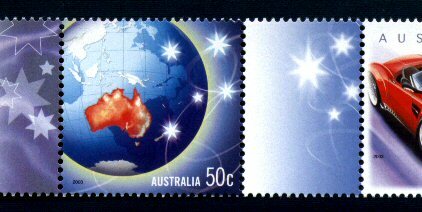 Note 1: The Southern Cross is considered a symbol of Australia and appears on its flag. 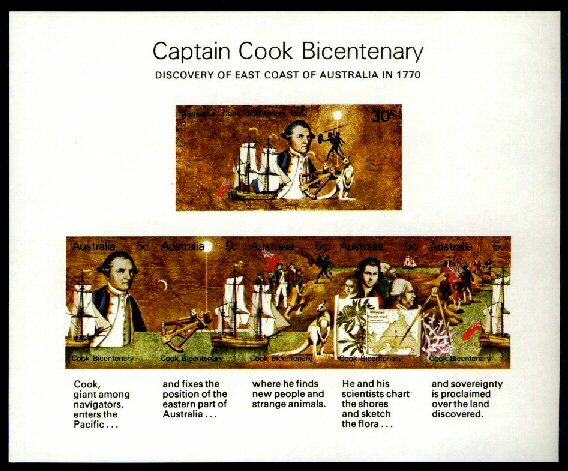 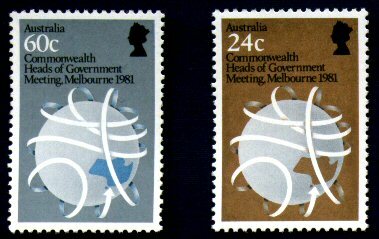 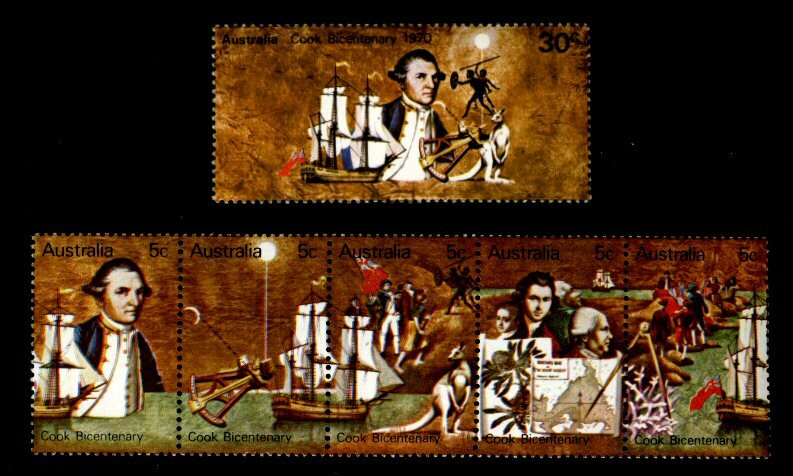 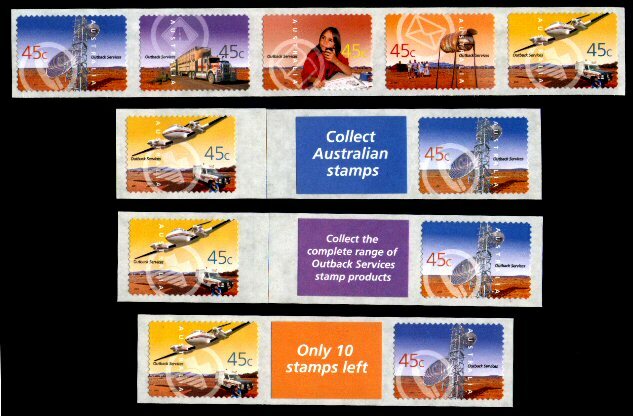 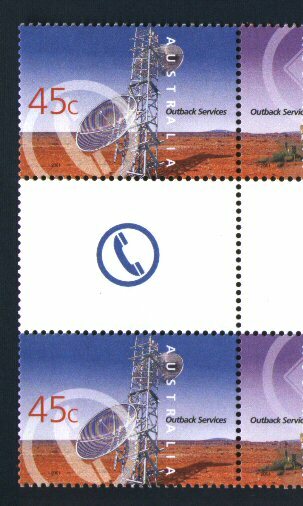 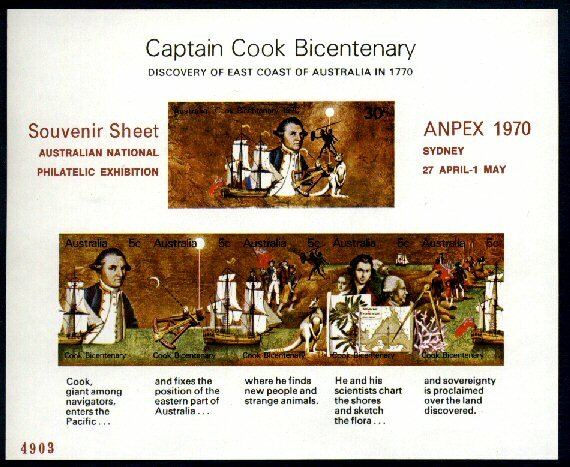 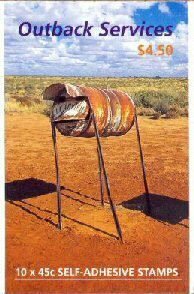 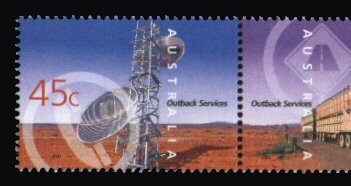 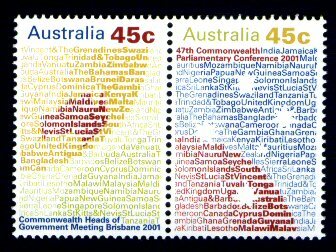 Therefore stamps showing the Australian flag or the Southern Cross purely as an Australian symbol are not listed.